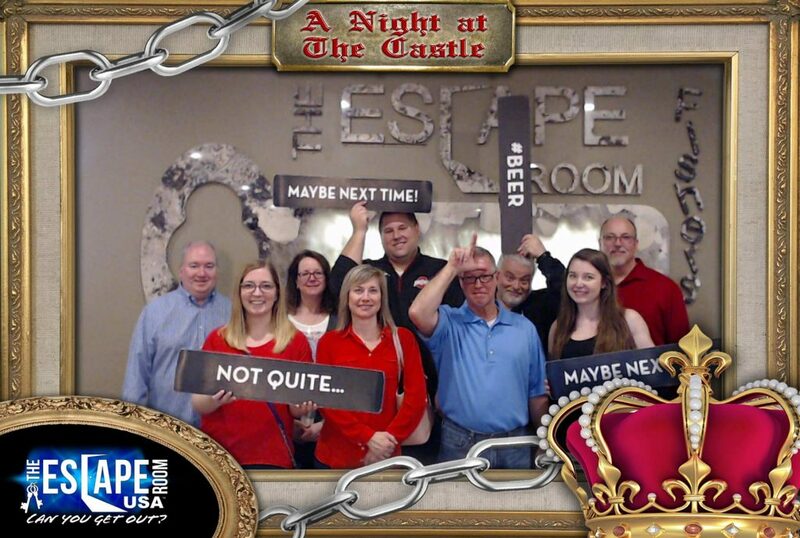 …well, unfortunately we ran out of time just short of escaping. That just means we’ll have to plan another outing and try again. Overall it was a great afternoon out of the office for a little team building and relaxation.